Understanding child custody law in Ohio is complicated and extensive. Many laws are always changing and can be very complicated filled with loop holes and poorly worded meanings. 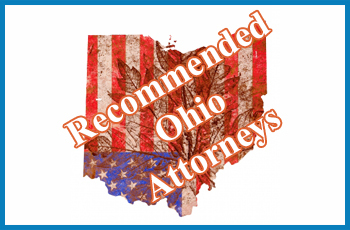 It is for this reason, we always recommend you find not only Ohio father lawyers, but experienced ones in your county and city as well. For example: According to DumbLaws.com, it is illegal for more than five women to live in a house. Women are prohibited from wearing patent leather shoes in public. Don get a fish drunk, or fish for whales on Sunday. However a lawyer who knows the law, will be able to determine fact from fiction and more importantly represent you in a more serious matter, such as custody and access of your children. For those seeking or looking for a divorce or custody attorney, please continue to click through. These are the attorneys we have listed. If you happen to be a family custody attorney and you want to be listed please click here to learn more.